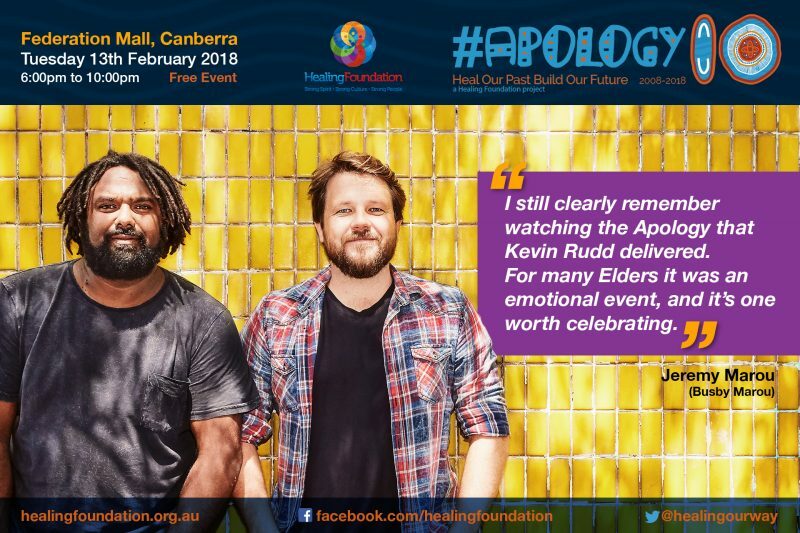 It was a significant event for members of the Stolen Generations and their families, the wider Aboriginal and Torres Strait Islander community and other Australians. 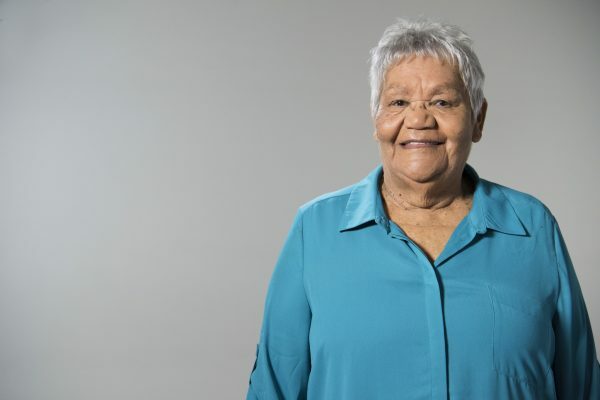 Many Stolen Generations members felt that their pain and suffering was acknowledged and that the nation understood the need to right the wrongs of the past. 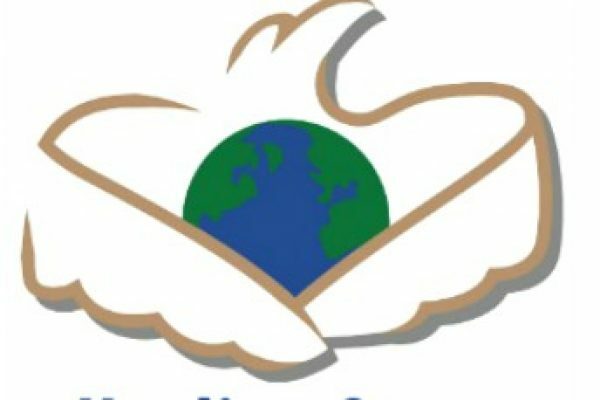 Watch or read the full speech below. 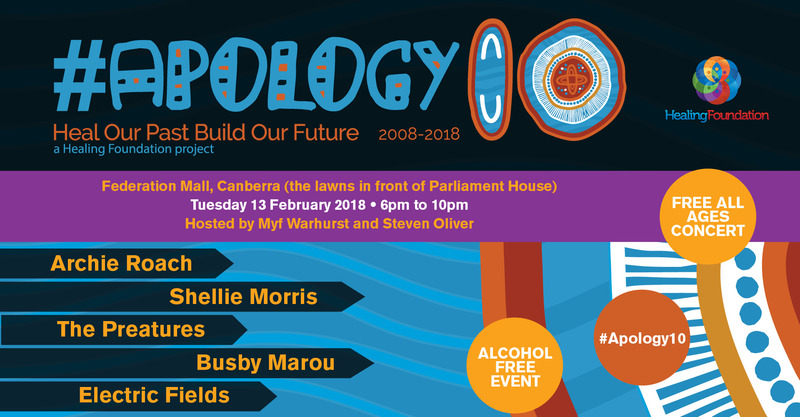 The design created for the 10th Anniversary of National Apology. 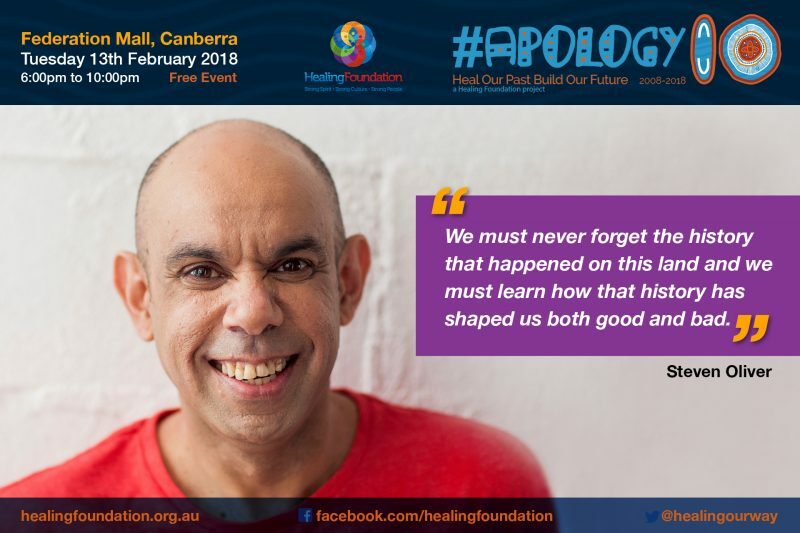 ‘Sharing Our Healing’ depicts through it contemporary elements the Healing of Our People through sharing Our Stories, Respecting Our Culture and Healing Our People. 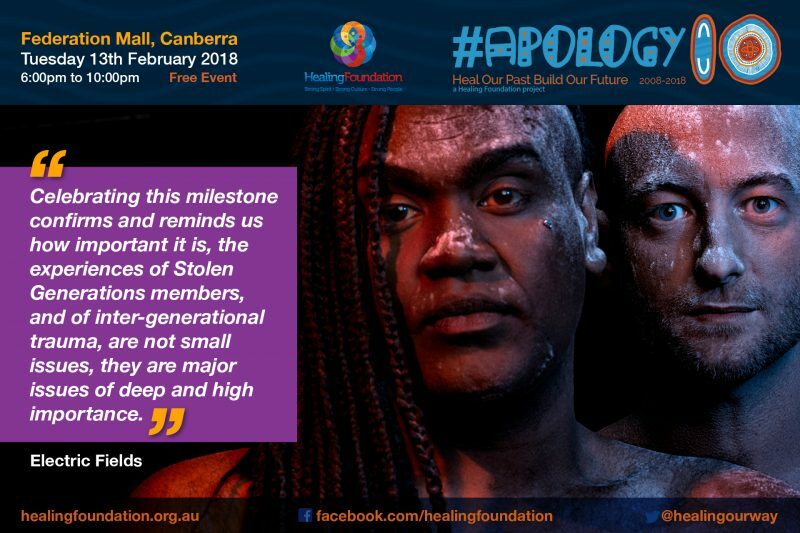 The elements in the central part of the design formulates the overall 10th Anniversary brand is symbolic of healing waters and a smoking ceremony used in both Aboriginal and Torres Strait Islander cultures in healing and cleansing ceremonies. The central element depicts coolamons which are often used in warming ceremonies to place leaves. 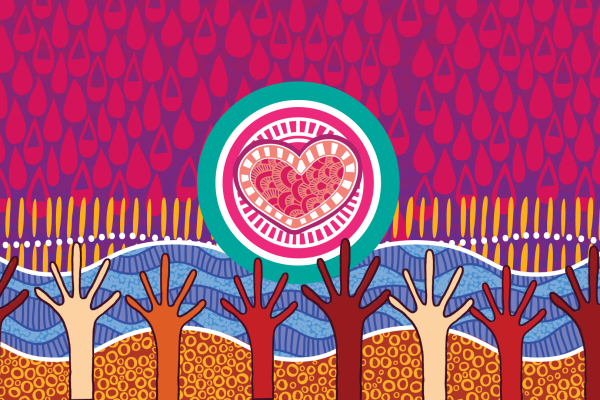 The outer elements depict healing waters and cleansing smoke which are extended throughout the community from the central healing place, to heal our people through knowledge sharing about our culture and country. 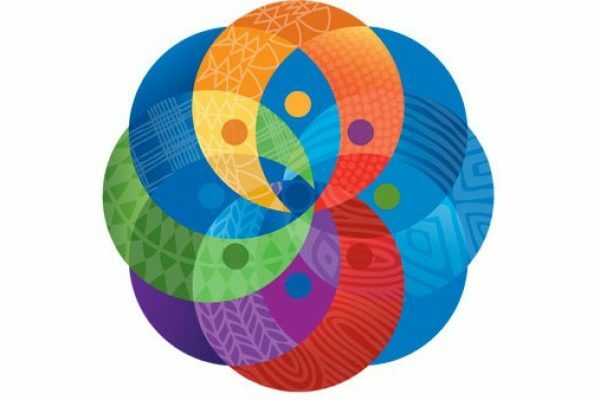 The gathering elements throughout the outside of the central point depicts our communities, both Aboriginal and Torres Strait Islander and the diversity of these communities. 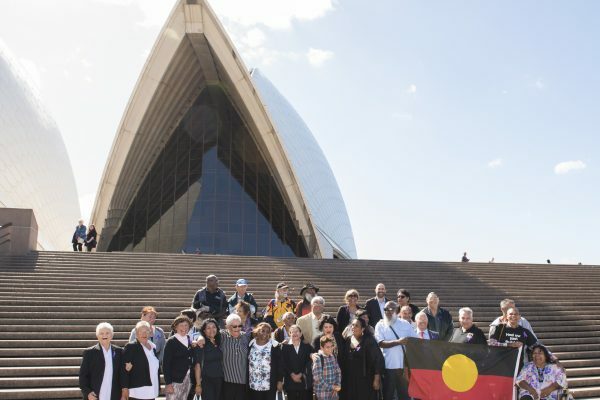 The background stylised elements are symbolic of our country, culture and non-Indigenous Australia is represented through the meeting places in which we share our stories to illuminate their understanding. 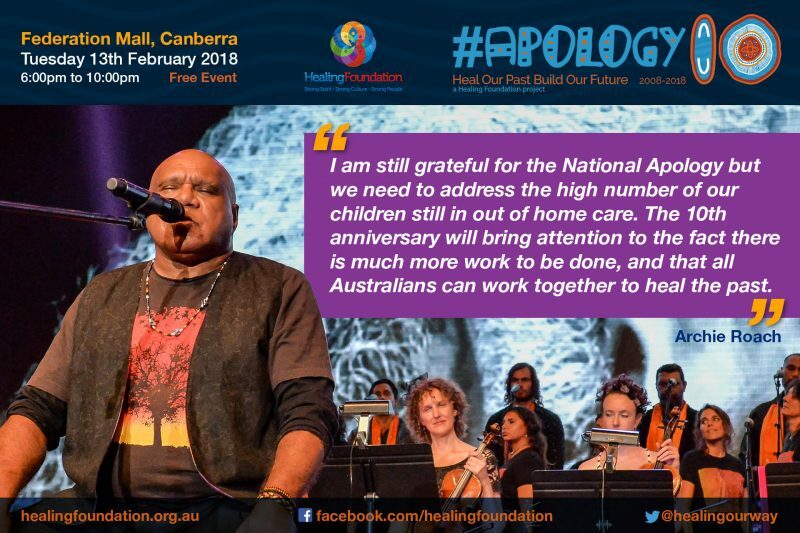 Richard Weston CEO of The Healing Foundation speaks about the tenth anniversary of the National Apology to the Stolen Generations. Download audio grabs here. 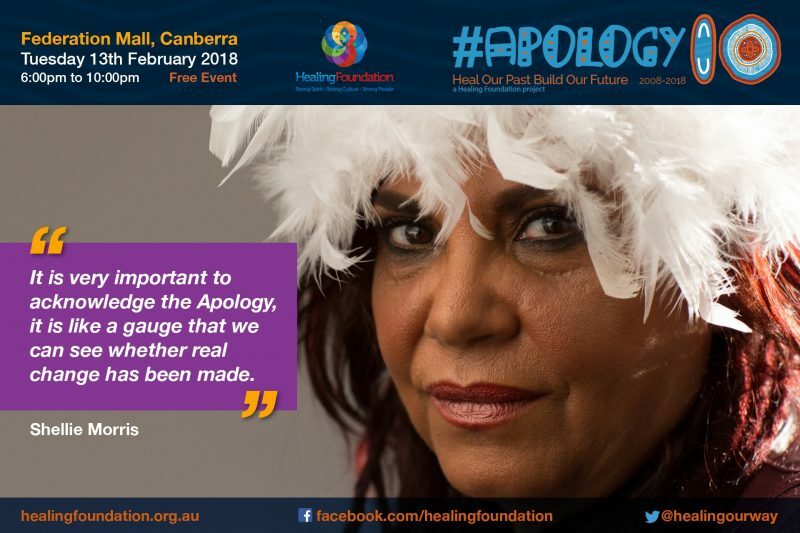 Aunty Lorraine Peeters, Stolen Generations member, speaks about the tenth anniversary of the National Apology to the Stolen Generations. 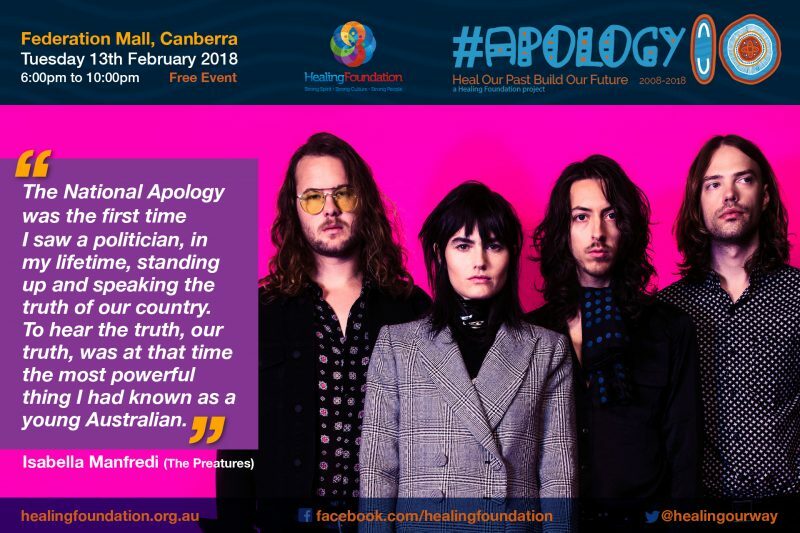 Download audio grabs here.